Facebook, a social networking site, has revealed that its UK taxpayers reached £ 4.1m ($ 34m) in the UK last year, nearly 1,000 times more than in 2014, as the UK expanded. Nearly 1,000 times the tax revenue growth sounds quite a lot, but due to Facebook in the UK in 2014 only paid too little tax - £ 4327 (about RMB 35,880 yuan). 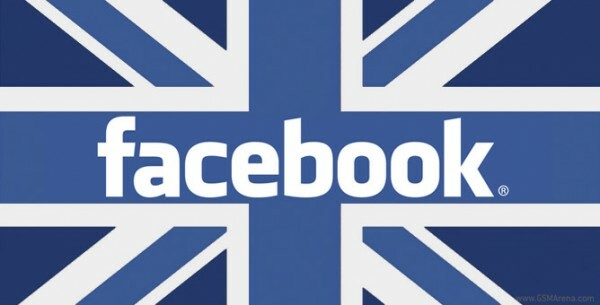 Facebook's tax contribution to the UK has sparked strong protests from the public that they are paying too little tax. Facebook has said that its 2015 taxable profits in the UK market of 20 million pounds, but its turnover doubled over the same period last year to 210 million pounds. However, despite Facebook in the UK last year, the tax revenue in the UK market grew to 4.1 million pounds, an increase of nearly 1,000 times over the same period last year, but because of Facebook dividends through its staff should be distributed a huge bonus, according to British tax law, Facebook in the UK market can get 11 million pounds of tax credit, this part of the tax credit can be used to offset the future tax bill. Facebook in the UK market to enjoy this tax incentives, once again lead to the country's social, public discontent. Facebook plans to give employees an average of about 7000000 per person over the next 3 years.